Innovative design, development and maintenance which delivers a tailored website that works for you. Supported by marketing know-how and a great understanding of your business or school, web design by CRE8 gets the results you’re looking for, with fresh, unique and user-focused designs developed just for you. Fully mobile responsive, our websites are written, designed, built and tested in-house by our team before a launch backed by over 100 quality assurance checks. 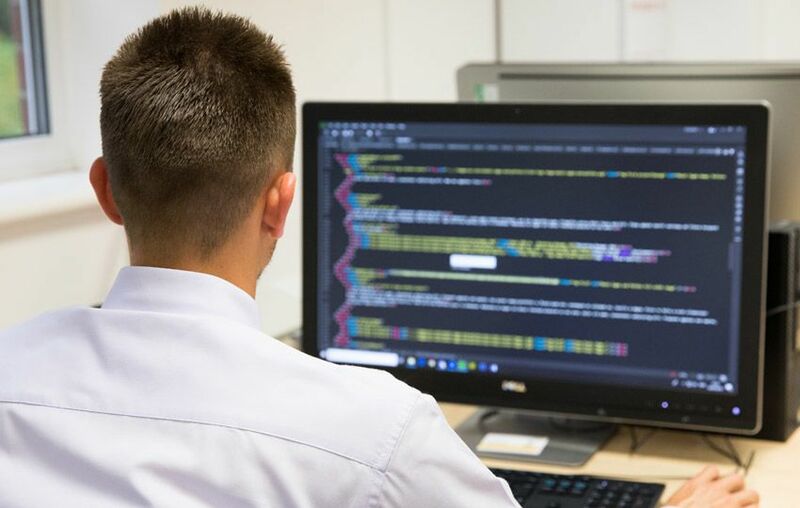 We’ve been building websites for clients since 2009 and we’re proud of our excellent reputation for delivering tailored websites that work, incorporating up-to-the-minute designs and benefiting from our team’s CIM-accredited marketing knowledge. 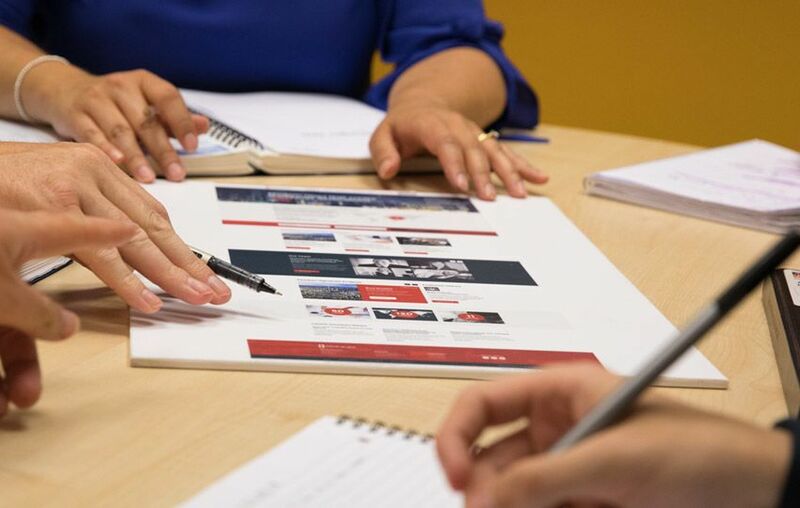 Whether you’re looking for a simple portfolio website, a site that generates those vital leads and enquiries or an ecommerce solution that will move your business online, CRE8 will work with you to develop a bespoke product. Every CRE8 website is developed with marketing in mind, ensuring that our solution’s what your target audience is looking for. Need help finding the right words? We’ll write your website with content tailored to your brand, your target audience and your website’s goals. Professional graphic design and web development delivers beautiful, reliable and functional website solutions efficiently and to suit your budget. We know it’s important that you can trust your creative partner. 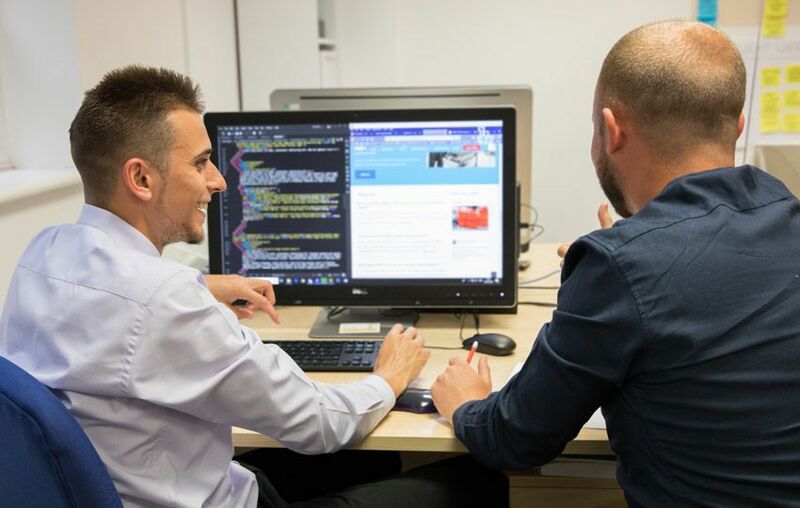 Since 2009 we’ve delivered websites differently, with a focus on quality, robust build and long-term development that supports growing organisations, with all the advice and guidance you need along the way from Your Marketing Goodguys’ team. Make it easy for people to find you. Our managed, day-to-day website solution, increases your website’s search engine rankings to boost visitors, enquiries and sales. We’ll keep your shop window to the world running smoothly, caring for your investment with news updates, additional content to reflect your growing organisation and a great understanding of Google that helps people find out who you are and what you do. A fully-managed marketing and creative solution for UAE-based Omnium, delivered with UK expertise.